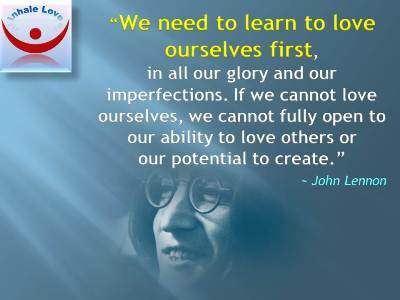 John Lennon on Love quotes at Inhale Love: All you need is love, Everything is clearer when you're in love. 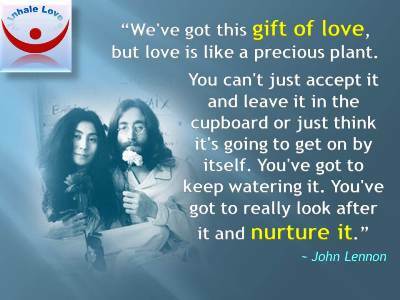 We've got this gift of love, but love is like a precious plant. You can't just accept it and leave it in the cupboard or just think it's going to get on by itself. You've got to keep watering it. You've got to really look after it and nurture is.